Unique, multifocal contact lens design provides balanced vision near, far, and in between. 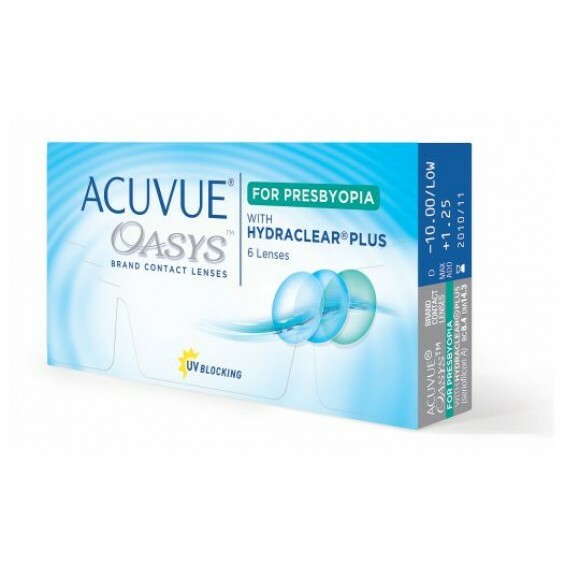 ACUVUE® OASYS® for PRESBYOPIA features the unique optical design of STEREO PRECISION TECHNOLOGY™ and the exceptional comfort of HYDRACLEAR® PLUS Technology. The result is balanced vision near, far and in-between, across variable lighting conditions, along with remarkable comfort—even in challenging environments that can make your eyes feel tired and dry. It’s been a pleasure doing business with your company. Excellent service and good deals. 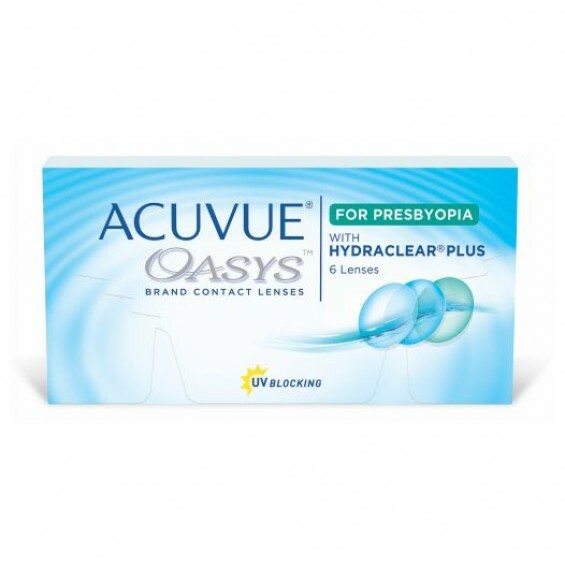 We are a registered contact lenses supplier for genuine Canadian contact lenses and related products.